These hearing protectors are developed for optimal ergonomics and prolonged use. 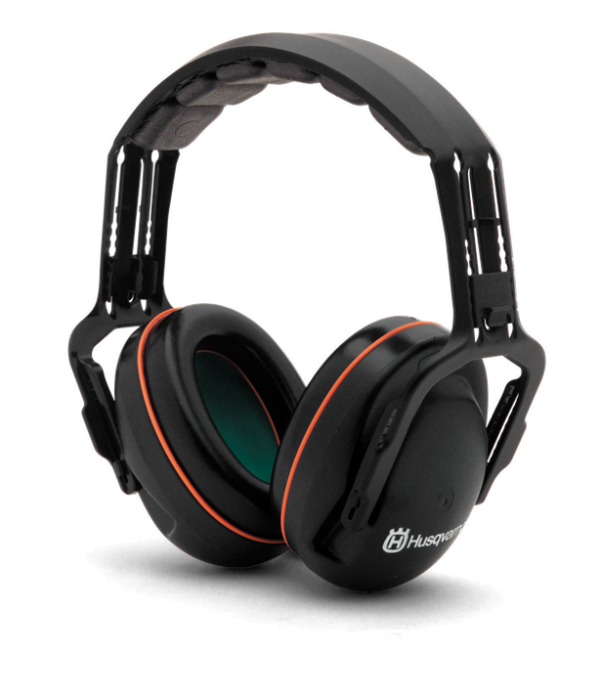 The design allows 20% adjustment of pressure against the users head and is equipped with a unique polyurethane insert which provides maximum space for the ear, giving great comfort during frequent use. Can be equipped with a wide range of visors.